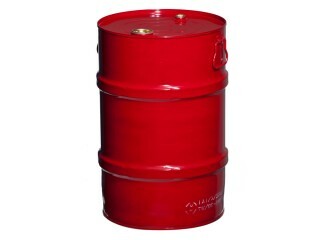 Suitable for high unit price products and easy to be carried. 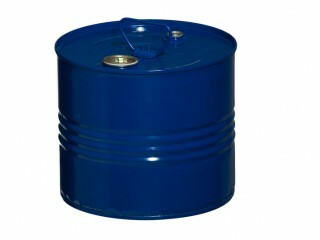 Closed-Head Steel Pail : Bung openings for liquid filling and ventilation.Carring handle can be added upon request.We also have Stainless Drums for small sizes. ● Steel thicknesses range from 0.5mm to 0.8mm(available upon request). 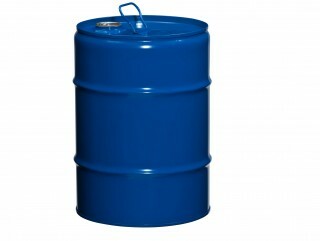 ● Supplied with rust-inhibitor Interior or chemical-resistant epoxy-phenolic lining.